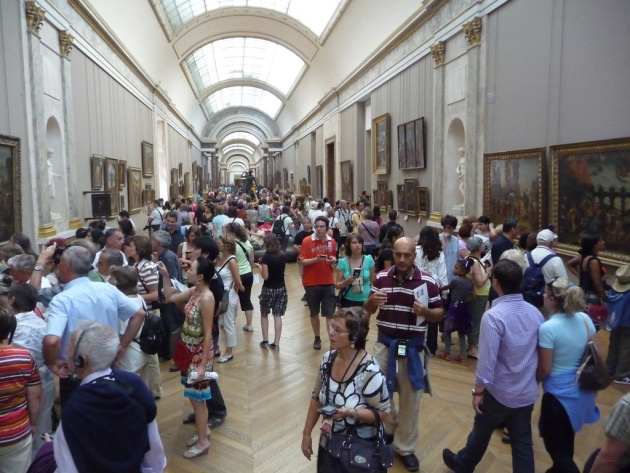 As part of Ethnomining, the April 2013 Ethnographymatters edition on combining qualitative and quantitative data, edited by Nicolas Nova, Fabien Girardin describes his work with networked/sensor data at the Louvre Museum in Paris. Based on this inspiring case study, he discusses the overall process, how mixed-methods are relevant in his work, and what kind lessons he learnt doing this. Fabien Girardin @fabiengirardin is Partner at the Near Future Laboratory, a research agency. He is active in the domains of user experience, data science and urban informatics.